Hello ! 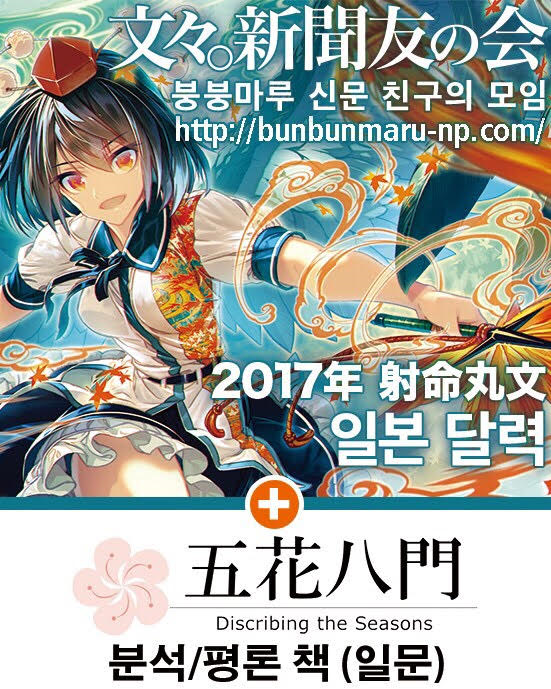 I'm Kamijo, Representative of Circle-Goka（五花八門）.Feb 26, I'll perticipate 방년 소녀 탄막제 at Busan, S.Korea as Joint circle with Kyoto Bunbunmaru Shinbunsha, "붕붕마루 신문 친구의 모임&오화팔문 (文々。新聞友の会＆五花八門)" ! It's my first time trip to Korea and perticipate Touhou Project Event as circle member, and I'm looking foreward to meet with you. 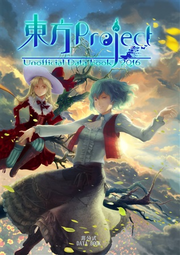 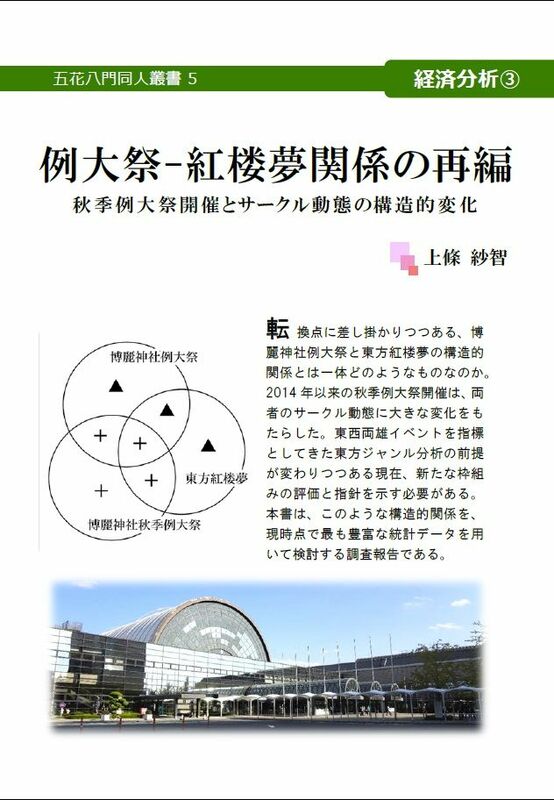 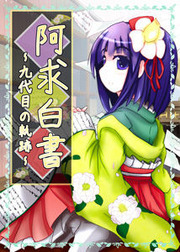 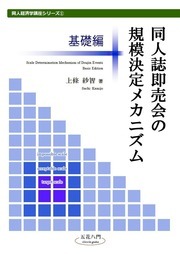 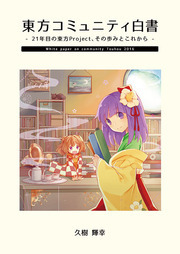 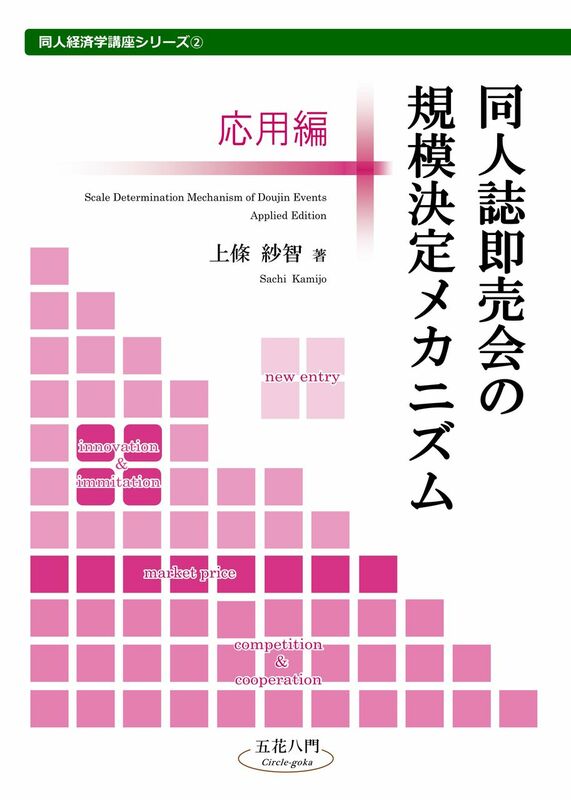 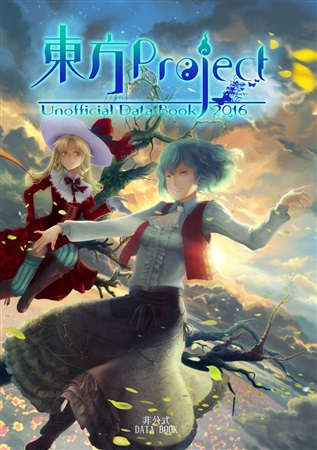 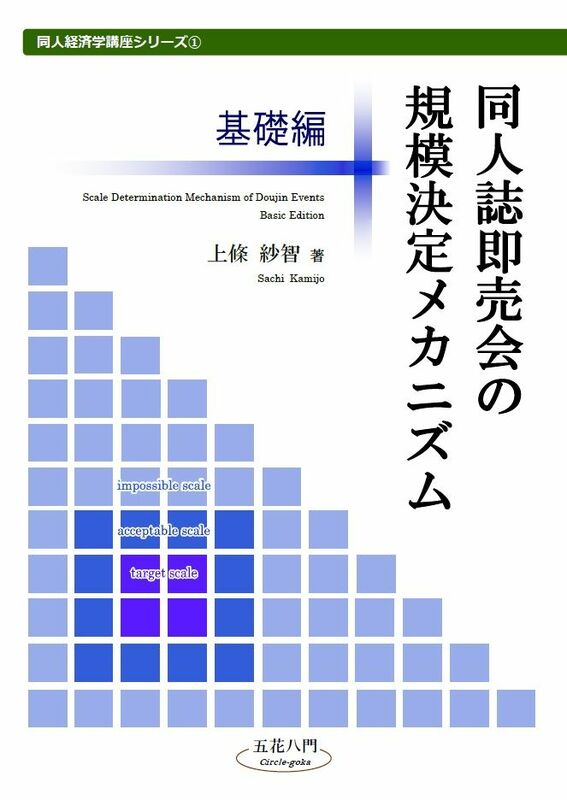 Circle-Goka（五花八門） is a Doujin circle publishing Analysis report books on Touhou Project. 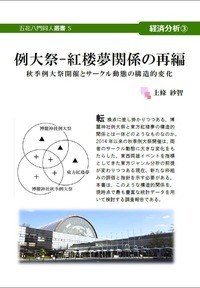 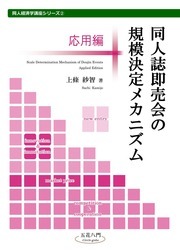 This weekend, I'll bring our book written in Japanese, and please read these books ! 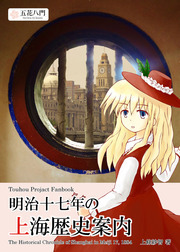 In adittion, besides our books, I'll bring other Touhou analysis book of my friend circles ! 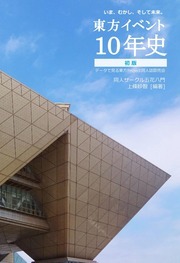 Kogyokushochu(胡玉書厨), Akyu no 10shunen wo iwau kai(the association of 10th cellebration of Akyu / 阿求の10周年を祝う会), Hisayukihonbun(久幸繙文), they are one of the circles working in th front line of Touhou Discussion in Japan. 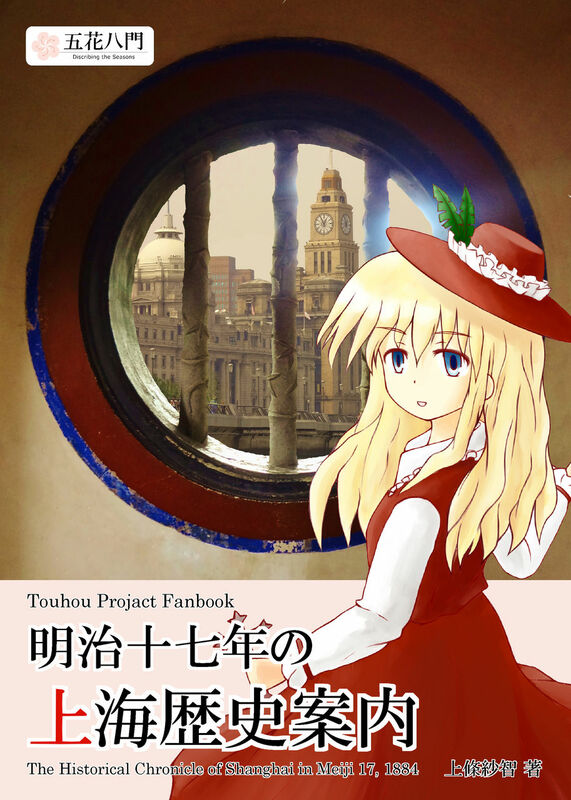 We are welcome that you will interested in Touhou analysis world !